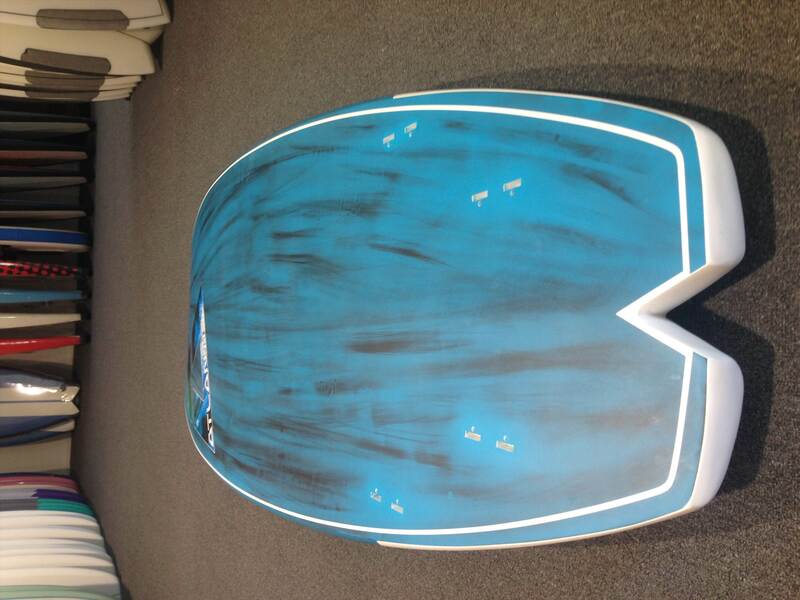 After plenty of forums about small surf SUPS under 7ft, we're stoked to receive our latest Atlantis SUP "Bam Bam". We have 2 demo's available in our Miami outlet on the Gold Coast. 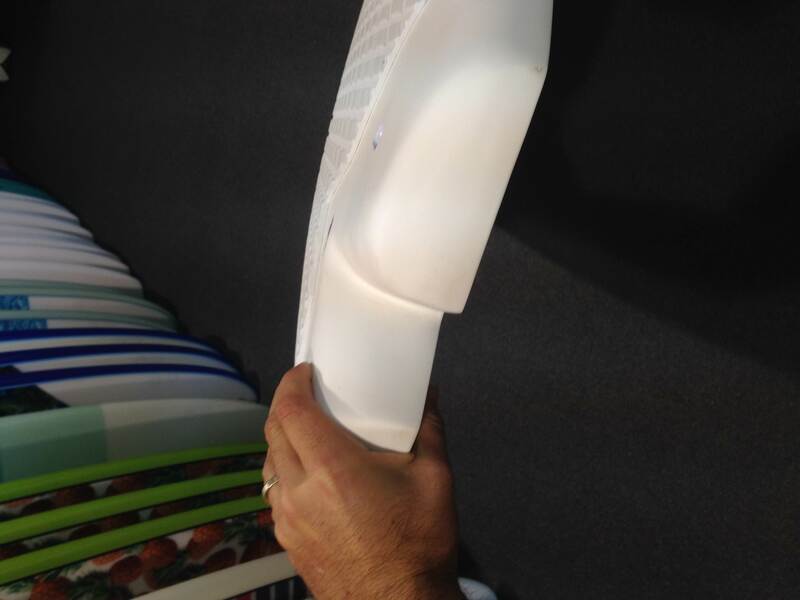 Single to deep double concave through the fin area. 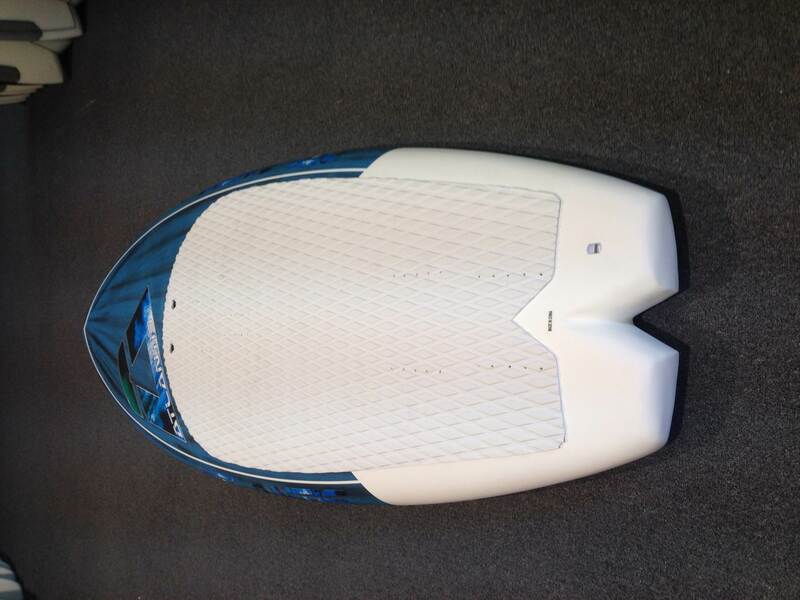 A fellow breezer just purchased the 6'8! 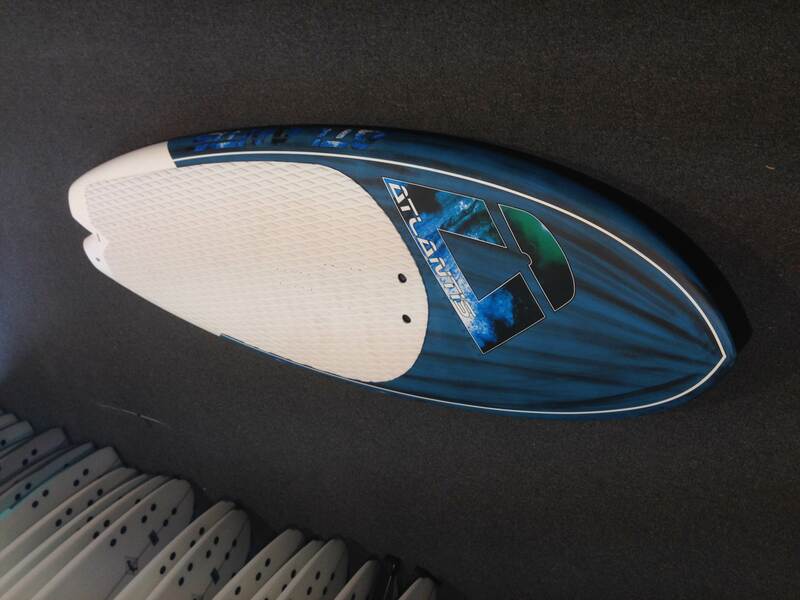 We have the 6'4 left to demo or purchase. I see they have footstraps inserts. Are they designed to be ridden with straps? beer pig any reviews or deets? Is there a handle? I have Hobbit arms..